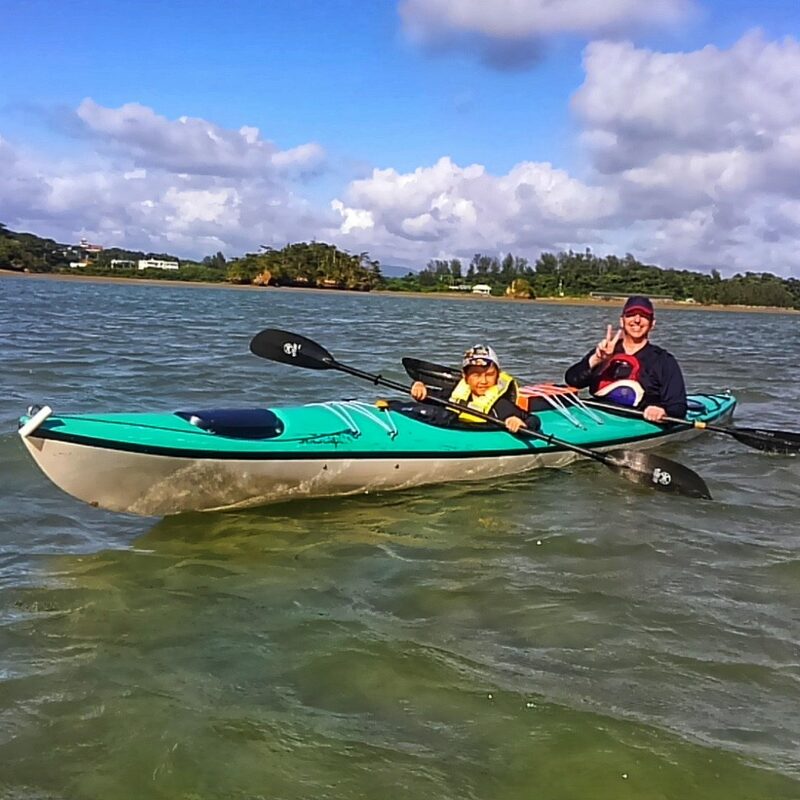 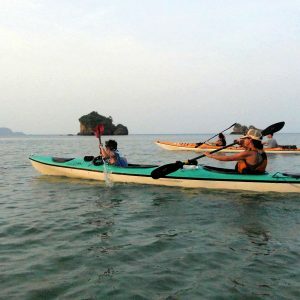 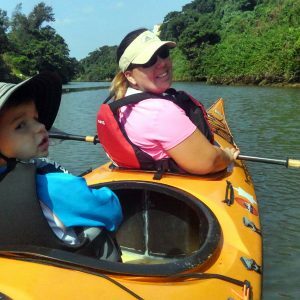 Kayaking in protected waters allows us to safely get the younger ones involved. 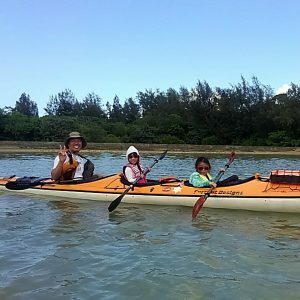 Bring your family on a journey through the Yagaji Sea Valley, around the secret beaches of Haneji inland sea, along the blue reef or explore one of the amazing Mangrove rivers around the island. 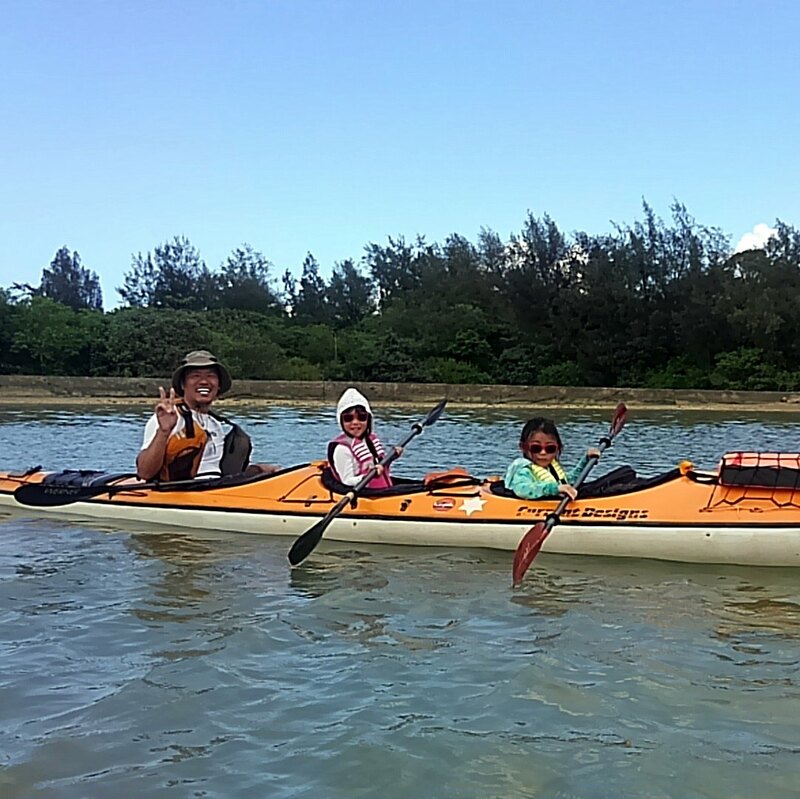 Stopping to find crabs and Goby fish in the tide flats a favorite activity. 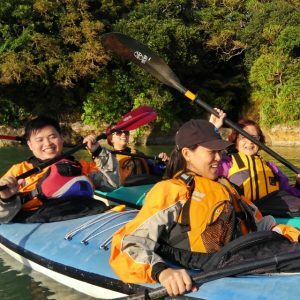 All tours are tailored to your needs, send a message to see what we can do.